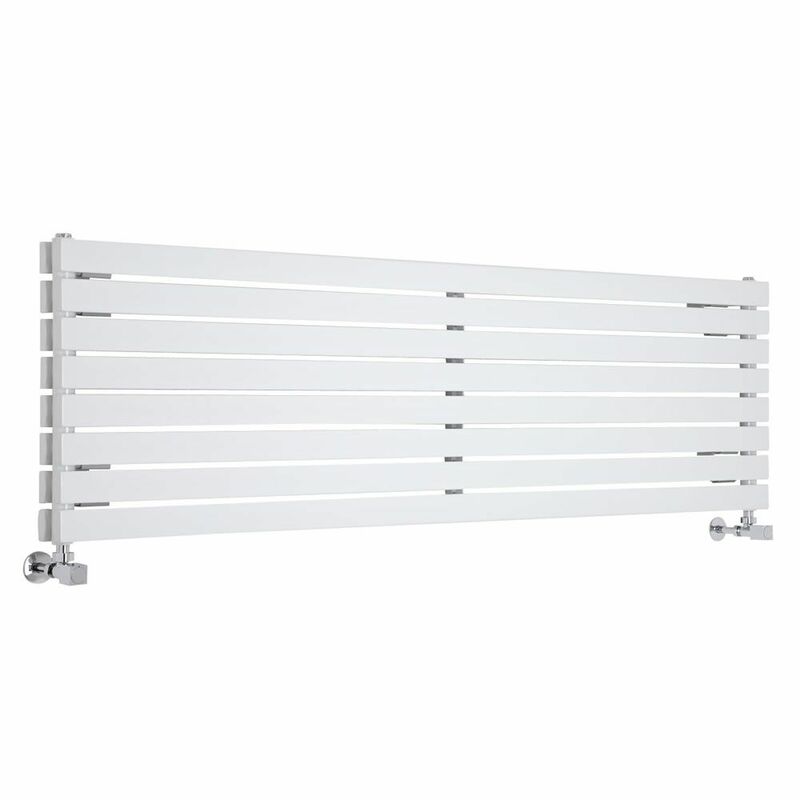 An ideal choice to add a sense of contemporary designer style to your home, this Sloane white 18.5” x 70” horizontal designer radiator with double flat panels offers a terrific heat output that will quickly warm your chosen room up to a comfortable temperature. 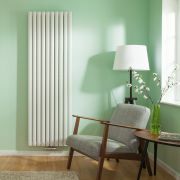 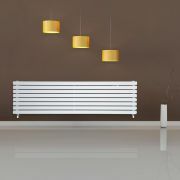 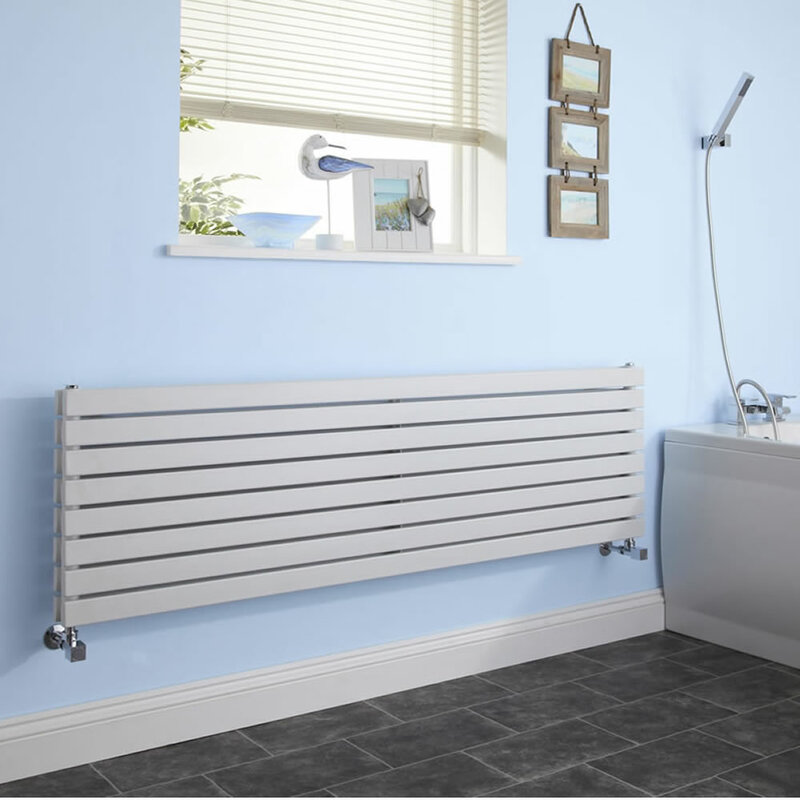 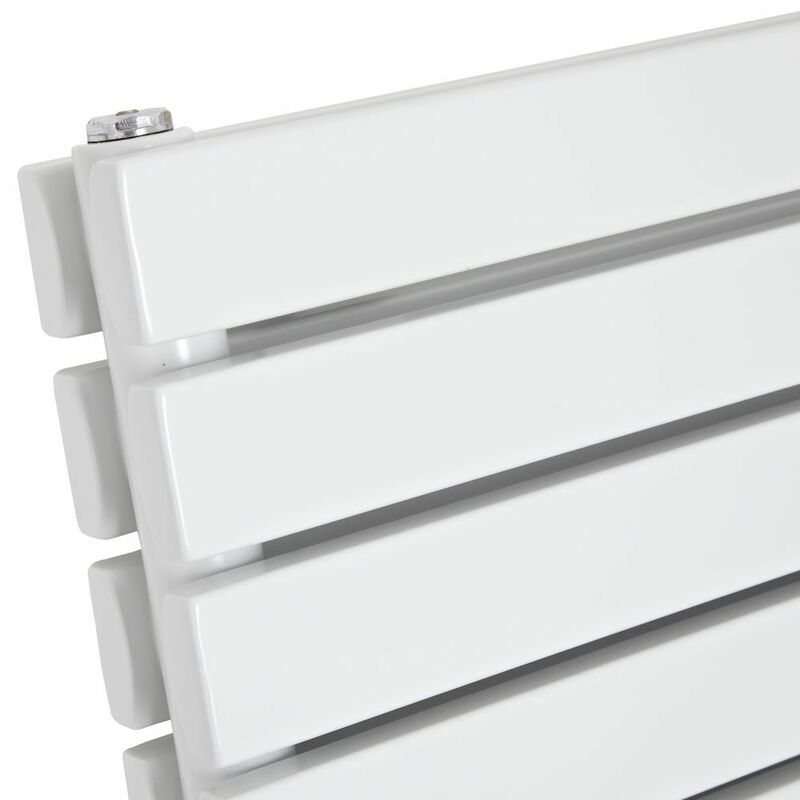 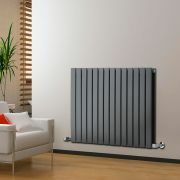 Featuring a high quality steel construction and an attractive white finish, this horizontal designer radiator offers outstanding durability and a striking look. 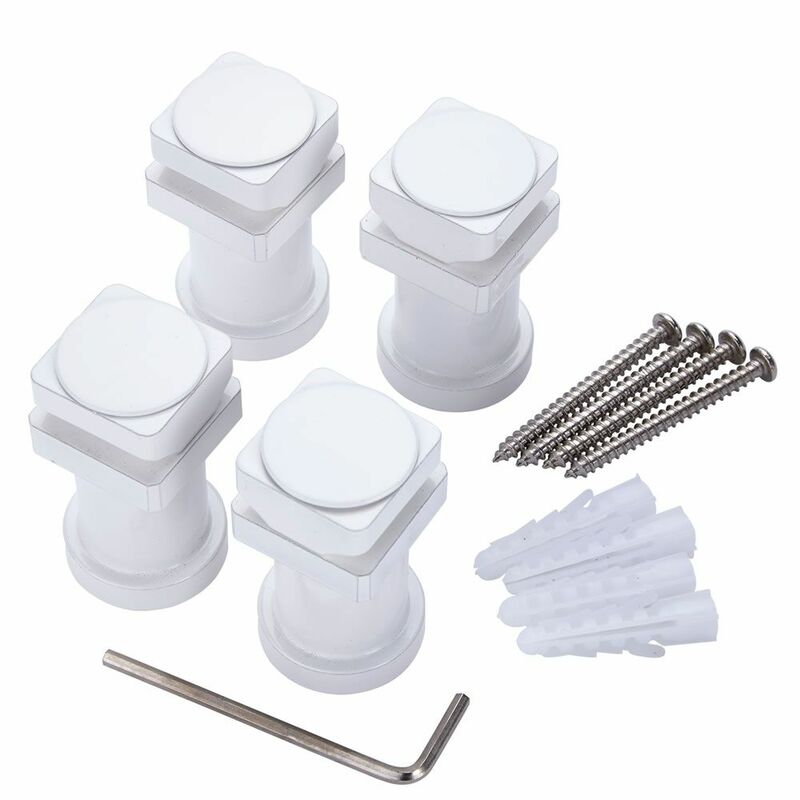 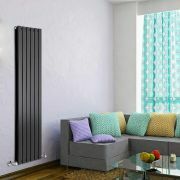 It is supplied complete with valves. 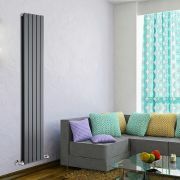 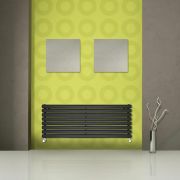 Delta - Anthracite Horizontal Double Slim-Panel Designer Radiator - 25" x 38.5"
Delta - Black Vertical Double Slim-Panel Designer Radiator - 63" x 16.5"
Delta - Anthracite Vertical Double Slim-Panel Designer Radiator - 70" x 13.75"
Revive - White Horizontal Double-Panel Designer Radiator - 18.5" x 70"
Revive Centrix - White Vertical Double-Panel Designer Radiator - 70" x 23.25"
You're reviewing:Sloane - White Horizontal Double Flat-Panel Designer Radiator - 18.5" x 70"